For many years, the elephants have to work for the human. Most of them working in the high density population and traffic area, that make elephants more stress and frightening. 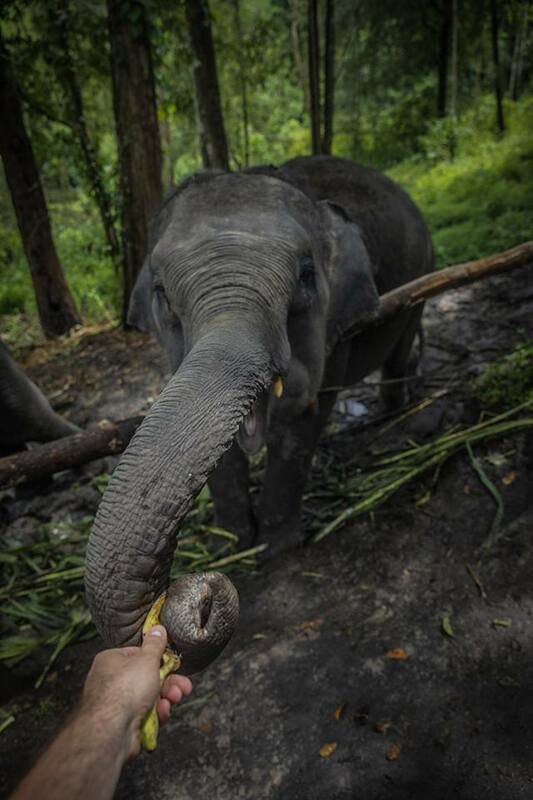 To safe the elephant from living with fear, we aimed to bring elephant back to their home in naturally remote area and living there peacefully.